At the foot of one of the most magnificent mountains in the Balkans, in one of the most prestigious quarters of Sofia–Dragalevtsi, the exquisite and cozy Hotel-Restaurant Edi is situated. Here you can enjoy a relaxing holiday far away from the city rhythm, to take a walk in the beautiful nature of Vitosha, to breathe some fresh air and to go skiing in the winter. 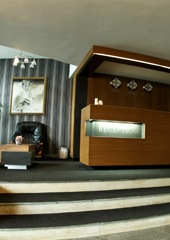 Hotel-Restaurant Edi is suitable for your family holiday or business meeting. 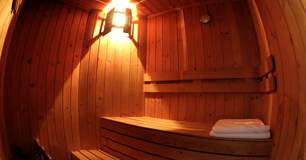 1 luxury furnishedVIP suite, featured with private sauna and Jacuzzi. 3 luxury furnishedsuitesfeatured withkitchenette, loungeandwork area. 9 double rooms with standard hotel furnishing. The location of Hotel-Restaurant EDI in the Vitosha National Park offers you many ways for a walk in the green nature. Near the hotel is the Dragalevsti Monastery “Virgin Mary”,in which The Apostle of freedom Vasil Levski had concealed and the Boyana Church, which is part of 100 national sites in Bulgaria. 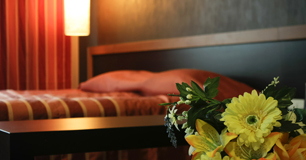 In the hotel you will find all the necessary amenities for your pleasant stay. 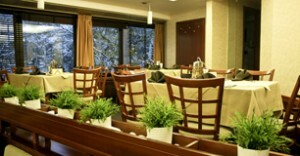 Hotel Edi’s Restaurant is located on the first floor and has a capacity of 100 seats. We offer a summer garden and a BBQ with capacity of 100 seats. Here you can enjoy traditional Bulgarian dishes and taste a selected bouquet of world famous cuisines.We offer a wide range of branded winesandappetizers.In thepeacefuland cozy atmospheretogetherwith our team, we will make your event a wonderful and unforgettable remembrance. Every morning you are invited tobreakfast from 7:30 a.m. to 10:00 a.m.on our buffet table at preferential prices. Every day from 12:00 to 15:00 you can take advantage of our varied lunch menu with meat and lenten dishes at preferential prices. 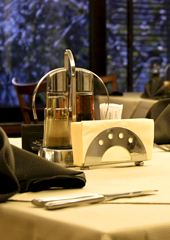 In the Restaurant Edi’s menu you will find more than 100 different suggestions for you rexquisite taste. In Restaurant Edi you can arrange your wedding, cocktail or festive event.